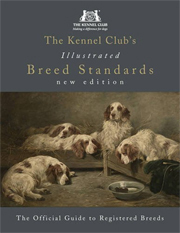 This hardback manual is crammed with information and advice which covers everything your need to know to give your Bearded Collie a happy lifestyle. 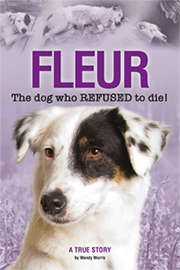 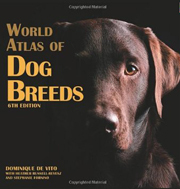 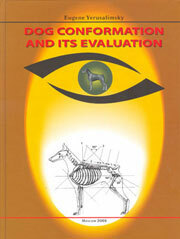 This 155 page hardback contains information about breed history, characteristics and standard, as well as puppy selection, feeding, training, preventative health care and behaviour. 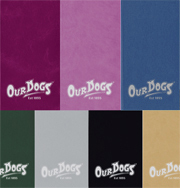 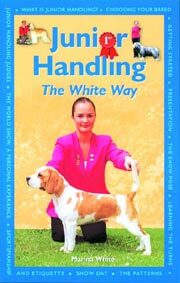 It also includes advice about puppy-proofing the home, preparing for the puppy's arrival, housetraining and preventing puppy problems, and is illustrated throughout with over 135 colour photos. 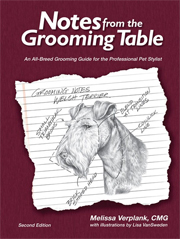 This 267 page softback features ecpert information on the Beardie temperament and personality, interpretation of the American and British Standards, a study of gait, finding the right Beardie, training and general care. 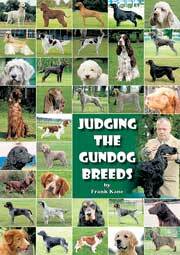 It continues with advice on grooming, health and nutrition, conformation and obedience training, genetics, selecting foundation stock, breeding, whelping, raising and evaluating a litter, and showing. 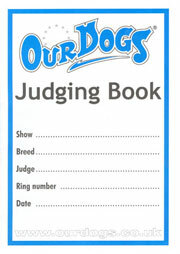 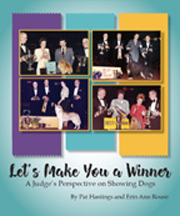 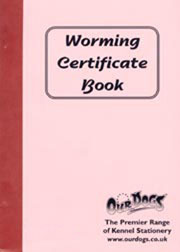 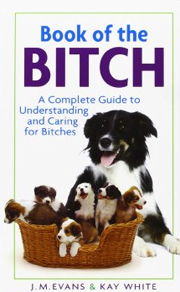 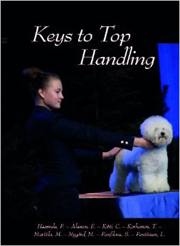 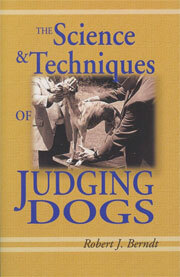 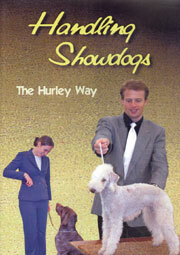 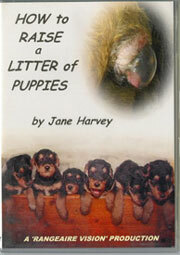 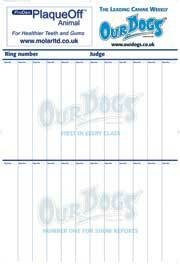 Written and published in England, this manual contains expert information on the points to consider before buying a Beardie, Standard for the breed, how to care for your puppy, puppies growing up (including care of the old Beardie), care of the stud dog and matings, breeding, whelping and how to rear a litter, showing and judging. 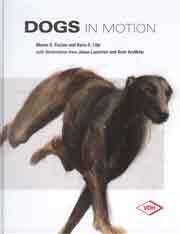 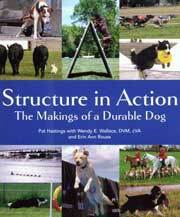 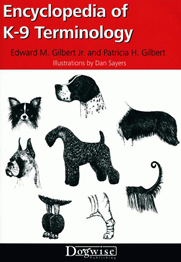 Read about Beardies at work in obedience and agility, ailments and diseases, famous dogs of the breed and breed history extensively illustrated in black & white, with several sections of colour photos.